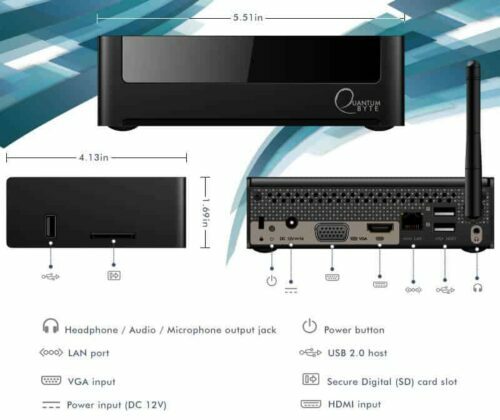 In this Quantum Byte review we take a look at a device that combines a decent computing power and good features to become your HTPC of choice with a small and slim package that's also fanless, which will translate into a quiet environment for you to watch your movies and TV shows hassle-free. 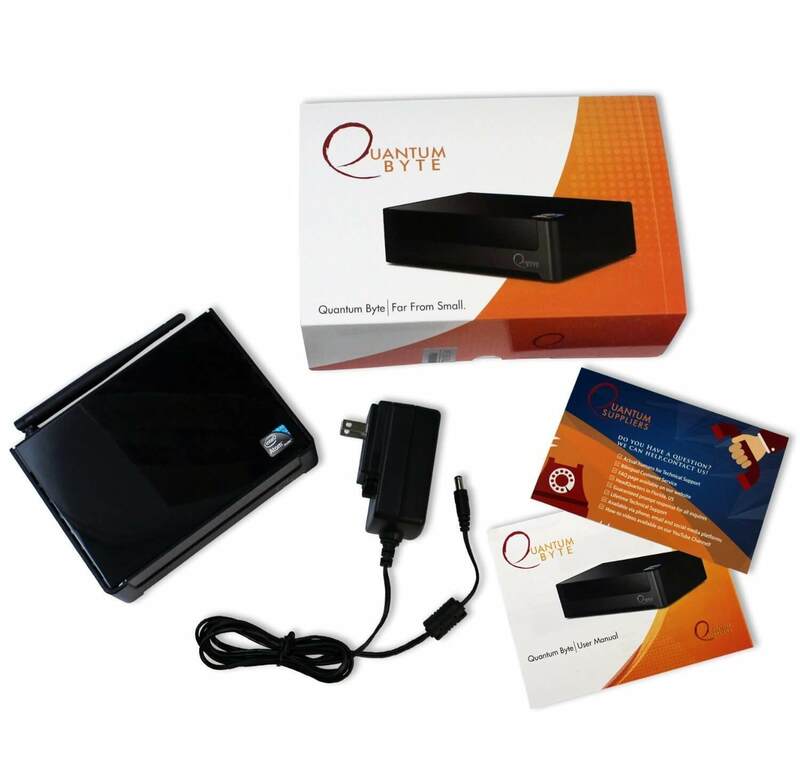 The Quantum Byte fanless computers consume little power and are always ready to show you your favorite content in glorious and ultra-realistic… 1080p. That's right, these boxes can play 4k video, but will only output at 1080p. Does that mean you should skip buying the Quantum Byte entirely? Not so fast. 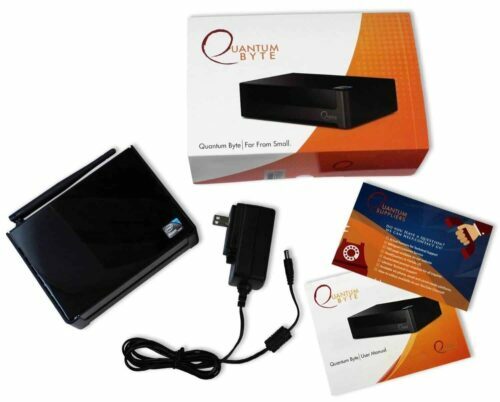 Is the Quantum Byte the best mini computer? 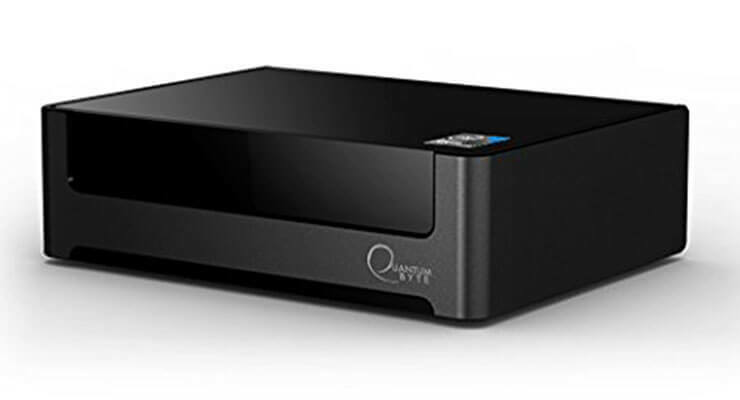 The honest answer after this Quantum Byte review would be: probably not. A steep price tag keeps me from getting too excited with this device that, for all the advantages it offers, is not able to display 4k content and has such a small RAM compared to other devices. It might be enough for a nice HTPC experience, but there are cheaper alternatives. 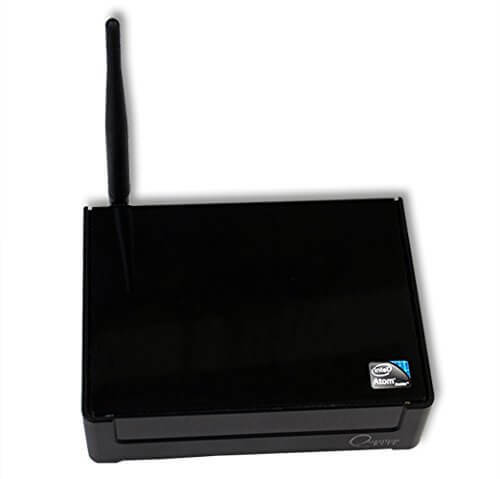 However, if you want to set up a home server, perhaps the included antenna might make it easier for you to stream over the wireless network within your home, and by spending a little bit more in a hard drive and other peripherals, you would have a decent server to stream your media from.